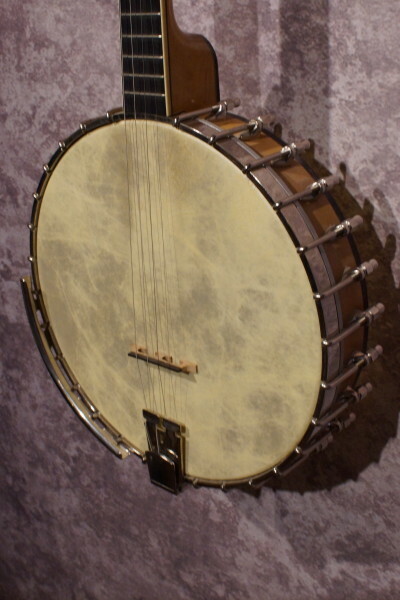 A great little tenor banjo! 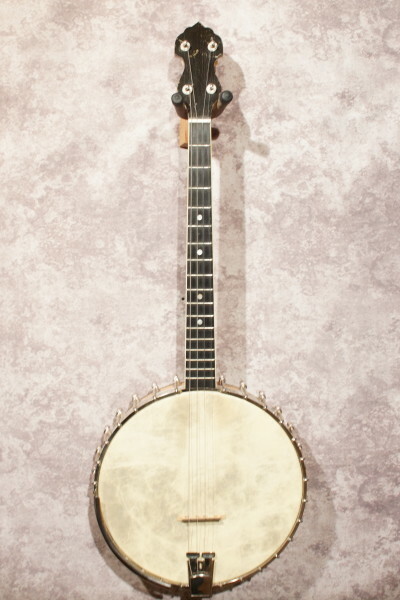 This banjo has been set up professionally and plays extremely well in all positions. 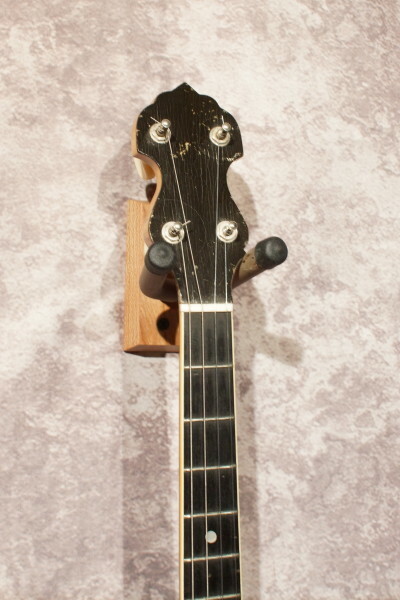 Rings out clear and true all over the fretboard. 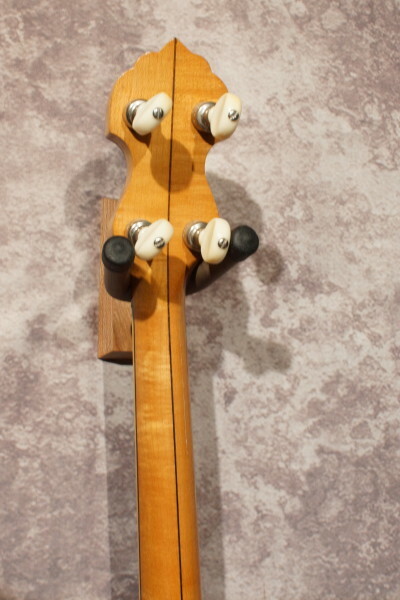 Replacement "fyberskin" head, Presto tailpiece, Five Star Planet tuners, and bridge. 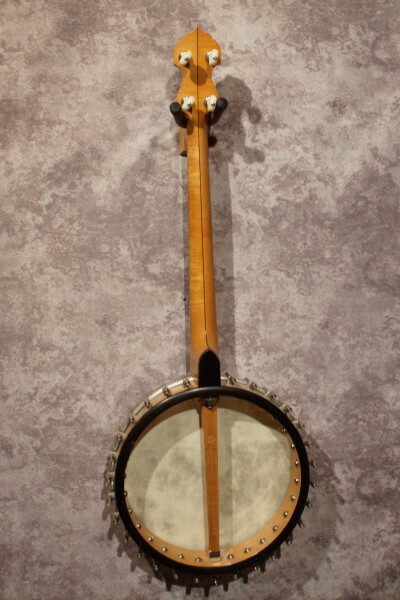 A vintage banjo with high quality modern components and none of the "fussiness" of the old originals! 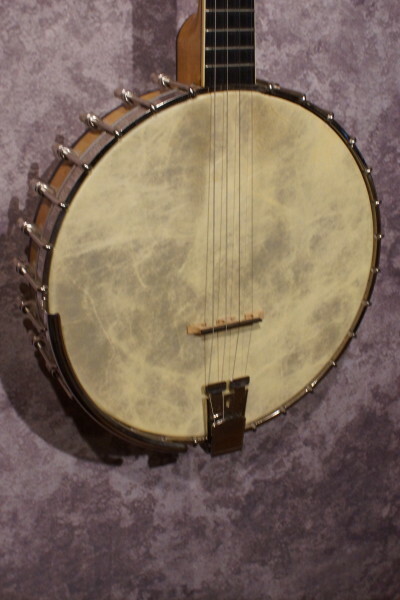 Comes with it's original hardshell case that while missing a lot of the covering material, still functions perfectly and looks really cool! 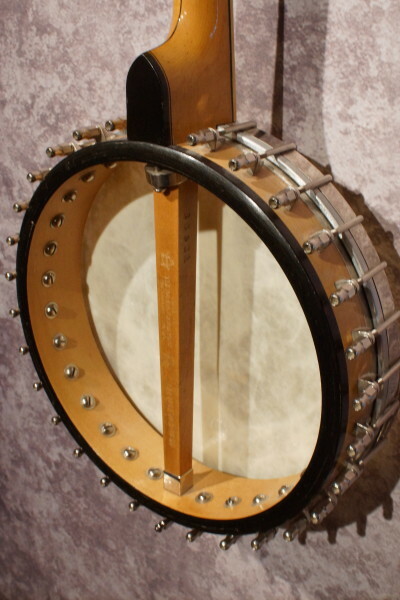 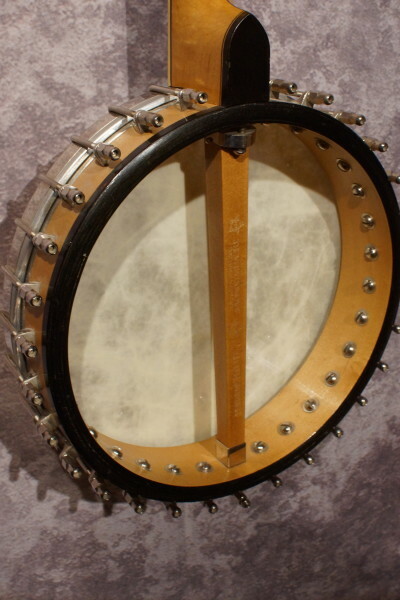 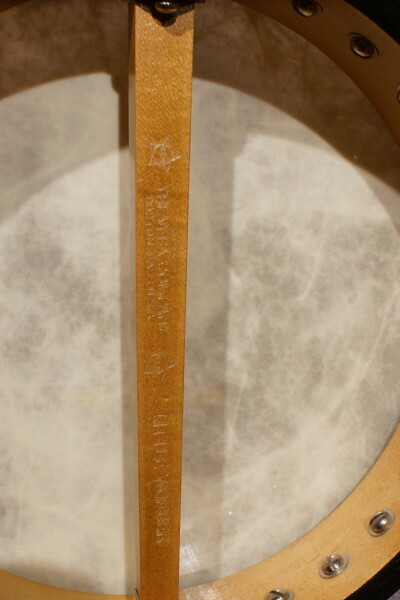 Setup for traditional tenor banjo CGDA tuning but could easily be used as an Irish style banjo by changing string sets.